Christina Liserio is the woman behind Born and Graised SA and always in the know of the hottest places to eat, both new and old. 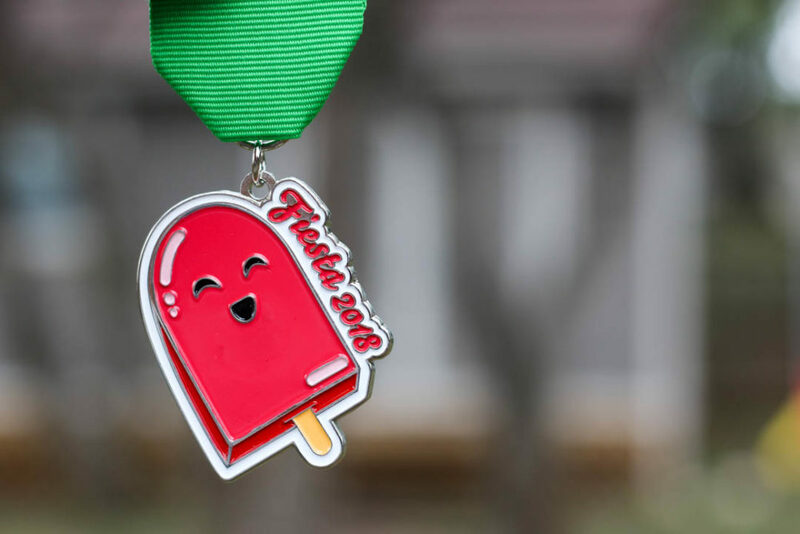 Last year, we teamed up with Christina to create the Miss Margarita Fiesta Medal and this year she is back with the Miss Paleta Fiesta Medal! ??????? 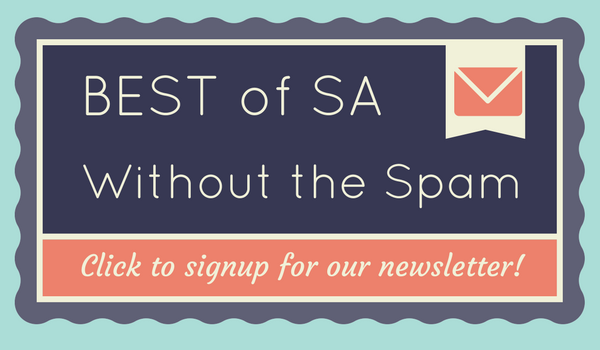 ?Order Miss Paleta in the SA Flavor Store as part of the 7-pack now! Individual Sales begin 1/18/18 at our party!???????? I remember talking with Christina a couple of years ago about her Fiesta Medals. We were having a good brainstorming session and we stumbled on an idea to personify classic San Antonio foods. 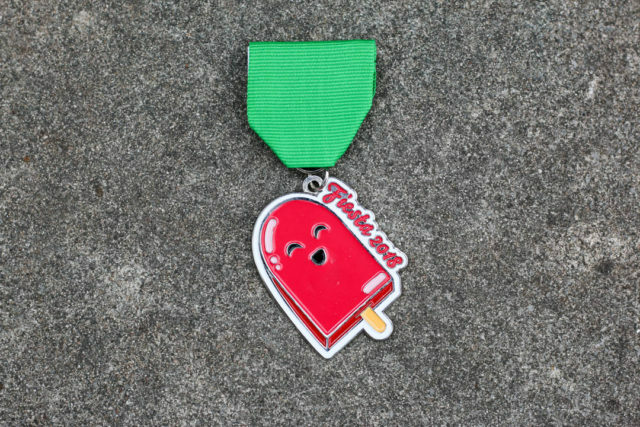 After the success of Miss Margarita, we knew that this was an idea to continue so this year we’re excited to partner with Christina on this super cute Miss Paleta Fiesta Medal. Last year Christina raised over $600 for the Chow Train and this year she chose Operation School Bell with the Assistance League of San Antonio as her charity. She wanted to support this organization because of their positive impact on some of our city’s neediest children.